Bill clients while keeping your accounting up-to-date. Just as Bill4Time keeps track of every time and expense entry, it also keeps track of all balances and payment activity so you can stay on top of your business’ finances. Experience quick access to all accounting activity. 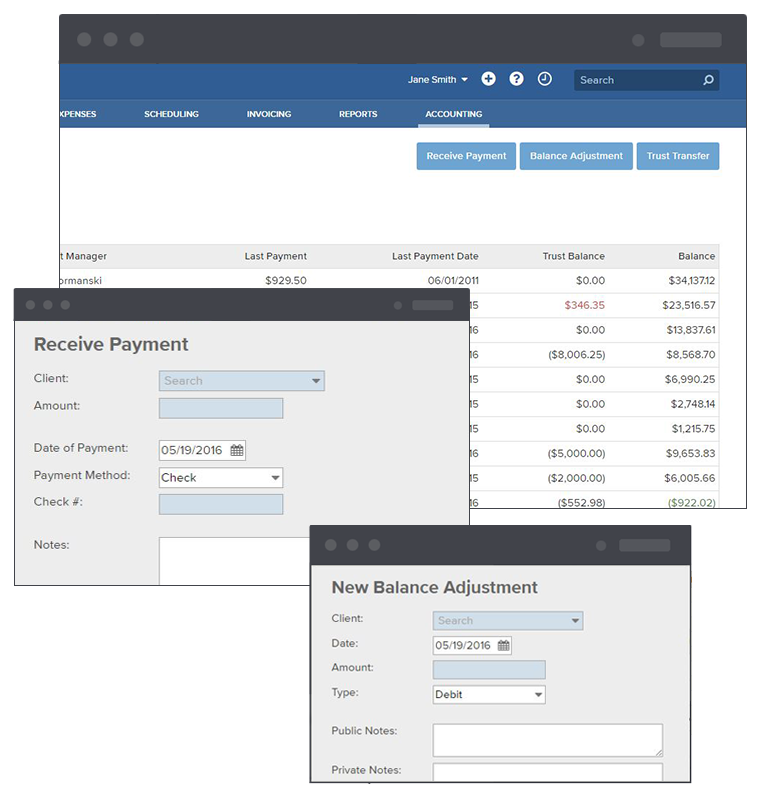 Does your accountant use Quickbooks? With the Connector, easily import data from your Bill4Time Account into the desktop or online version of QuickBooks.